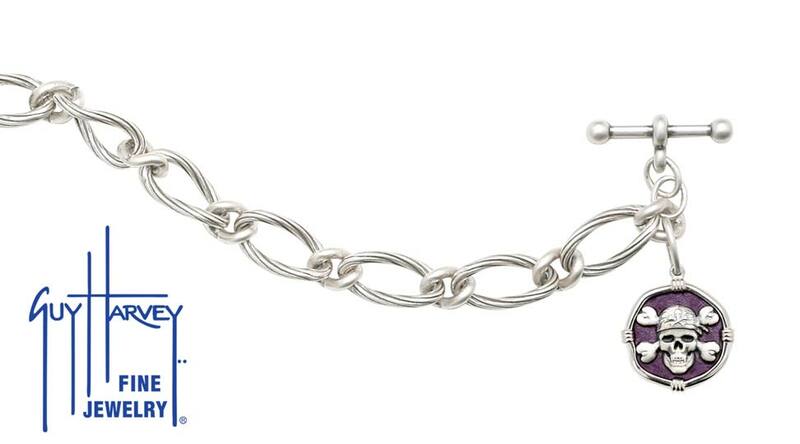 Pirate on Link Toggle Bracelet Purple Enamel Bright Finish 15mm. Bracelet is 7.5" length. Guy Harvey signature insignia on reverse side of medallion. 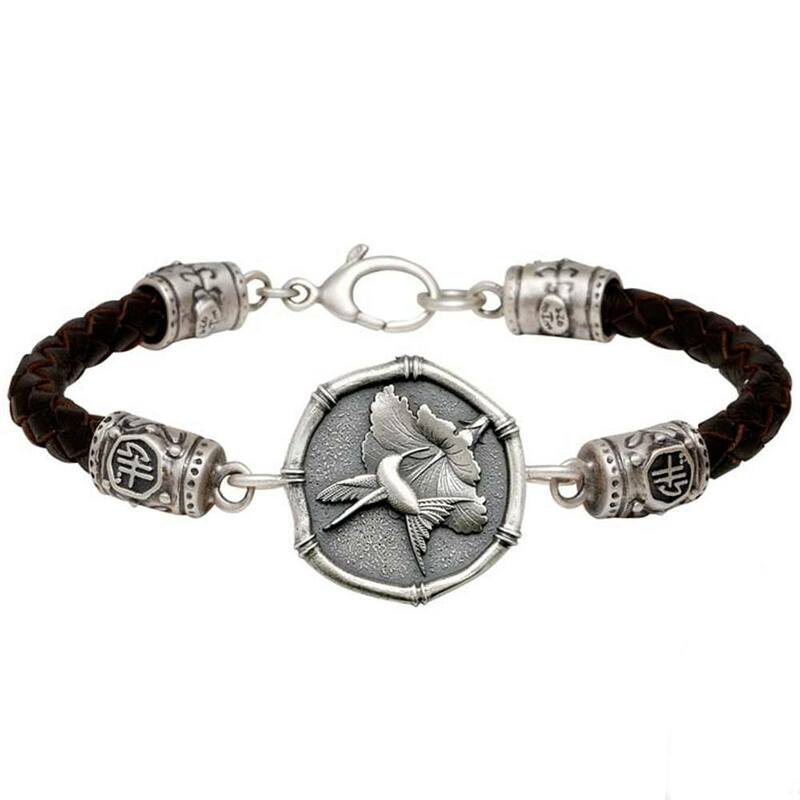 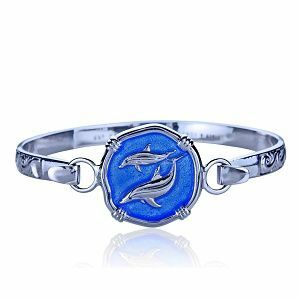 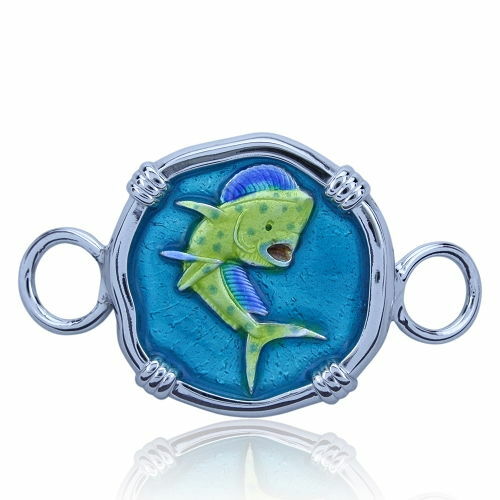 Guy Harvey Hook Bracelet Clasp Attachment with Dolphin/Mahi in Sterling Silver - Full Color Enamel. 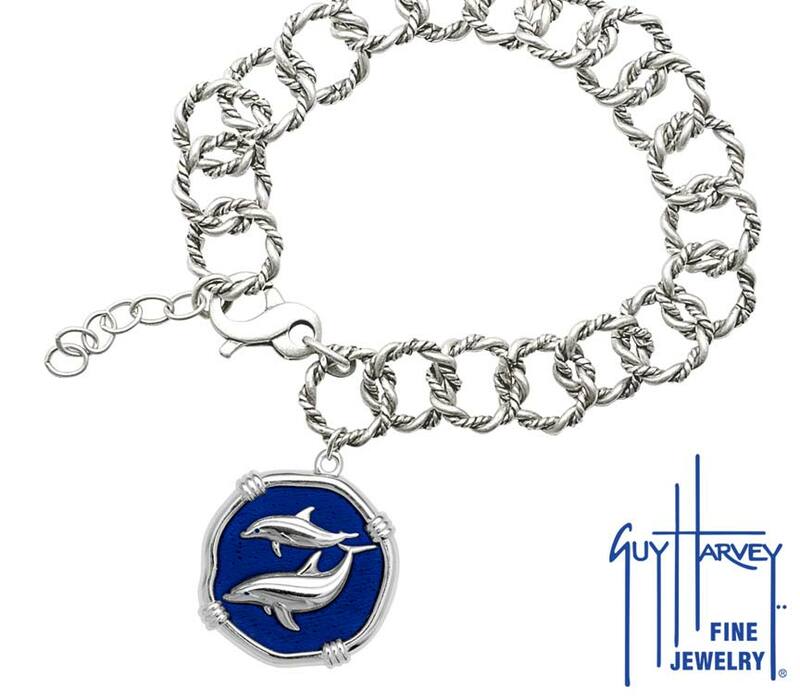 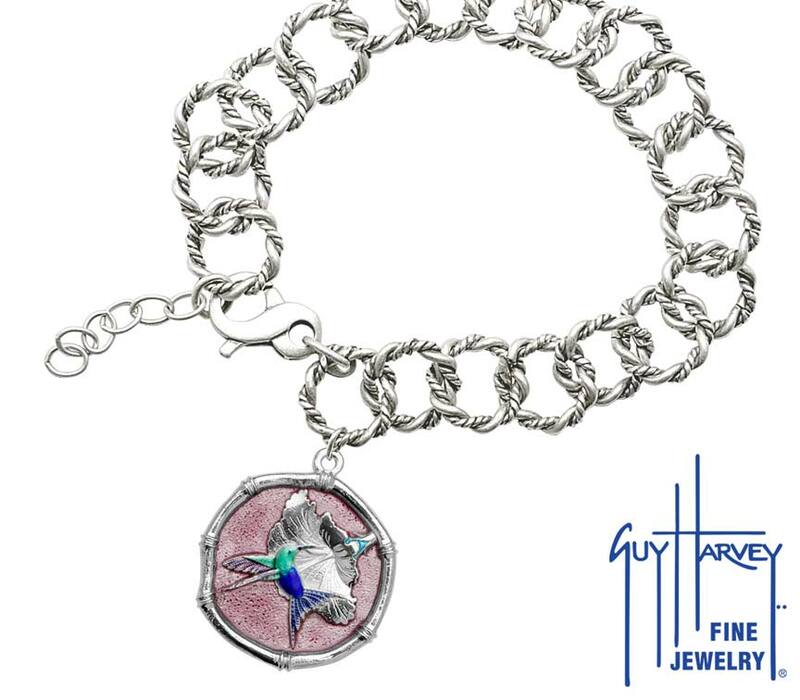 Guy Harvey Hook Bracelet with Porpoise Clasp in Sterling Silver and Carib Blue Enamel.